Complimentary Delivery on your order for a limited time only when you use coupon code DELIVLTD. Your discount will be applied during the checkout process. Enjoy. 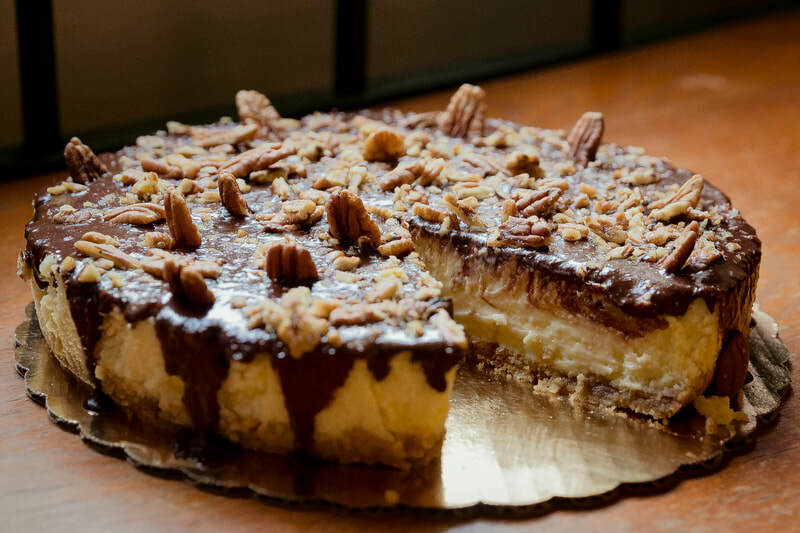 We're the Schweet company, and we bake a specialty line of artisan Chicago cheesecakes just for you. 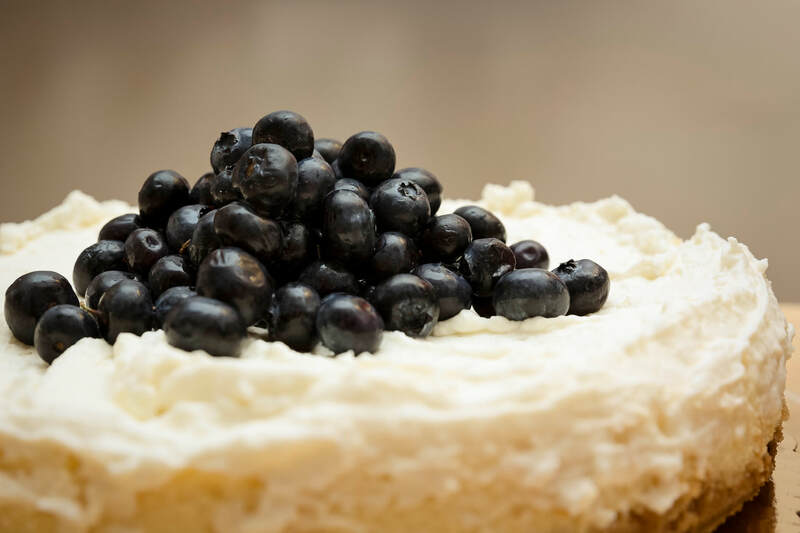 Discerning tastes say they are mouthwatering, and that's because they are made-to-order to ensure freshness! 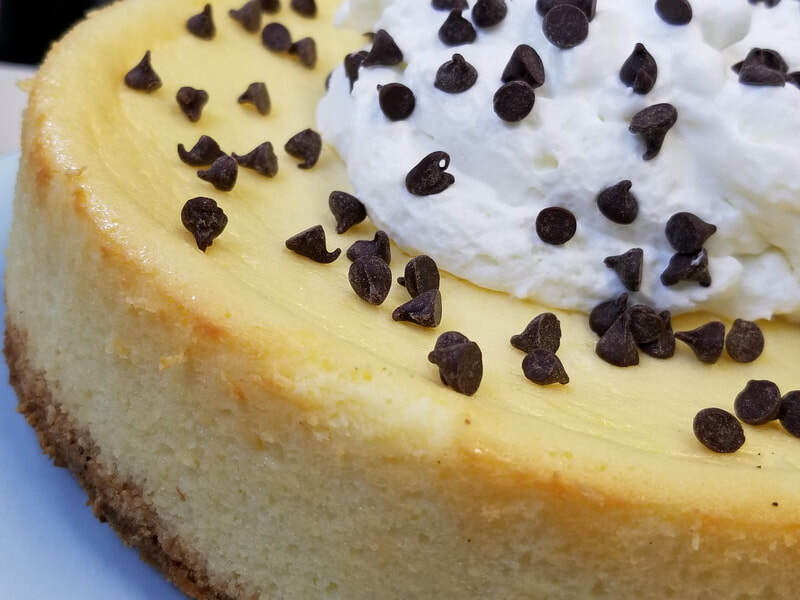 When the average dessert just won't do, have a Schweet Original Homemade Chicago cheesecake. Always fresh and never frozen. Now, that's special. It's the New Birthday Cake. Haven't You Heard? The Moo 4-inch Round - sold by the pair. 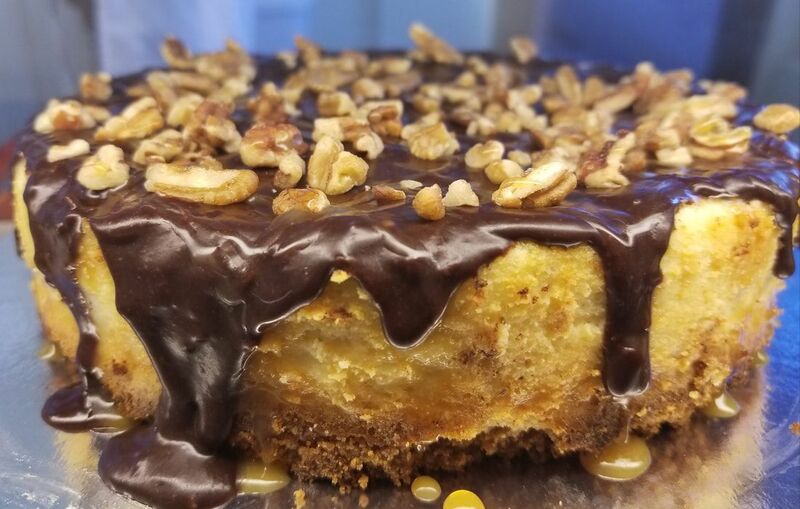 All of our cheesecakes "do good". We have a scholarship that helps college students pay for textbooks. So not only are you buying a great cheesecake, but your purchase also helps to further the education of a deserving student. ​Let's do good together. When the Average Dessert Just Won't Do.